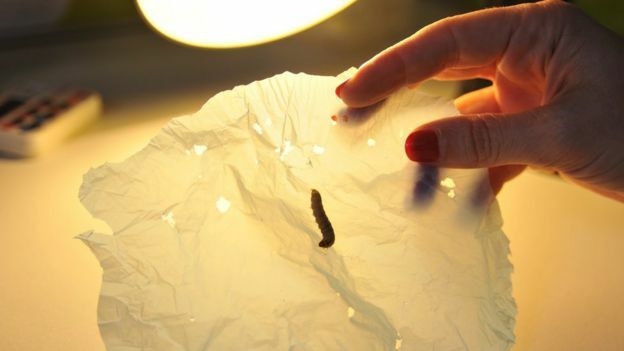 Could These Caterpillars Eat Their Way To Less Plastic Waste? Plastic is useful for a variety of applications but we haven’t yet figured out how to really get rid of material when it’s no longer useful. Improved recycling capabilities may help, but we are still using and disposing more than we can handle and it’s literally stacking up. Just recently, scientists have found between five and thirteen million tons of plastic waste and other garbage amassed in remote reaches of the Arctic. The discovery further emphasizing the pressing need to curb the amount of plastic that ends up as an environmental pollutant. Another recent scientific discovery may be part of that solution, and it comes in the form of a small and hungry caterpillar. Wax moth larvae may be familiar to you if you fish for carp, catfish or chub. They’re bred as premium bait but they’re also a headache for beekeepers as the moth larvae live on beeswax in domestic beehives. In addition to eating beeswax, they can also ingest and breakdown polyethylene thanks to unique digestive enzymes. 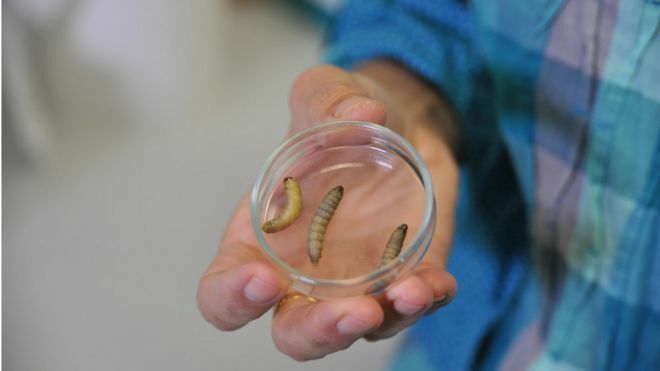 The discovery came about by happenstance, when Spanish National Council scientist and backyard beekeeper, Federica Bertocchini, removed the worms from one of her hives and discovered the larvae had eaten through the plastic bag she’d used to collect them. After working with scientists from Cambridge University, Bertocchini and her team found that 100 worms could dispose 92 milligrams of plastic in just twelve hours. The research also confirmed that the larvae weren’t just chewing the plastic into smaller pieces, but were degrading it through a natural digestive process. Cambridge biochemist and study participant, Paolo Bombelli has said the finding could help naturally biodegrade plastic waste on land, in waterways, and oceans at an accelerated rate. Scientists are hoping that further research could identify the enzyme and isolate the genes that enable the worms to digest polyethylene. The genes could then be introduced into bacteria, phytoplankton, or other microorganism to efficiently breakdown plastic in natural environments. Little Larvae With An Important Cleanup Job? Strict limitations on wild release of genetically modified organisms could put the brakes on that approach, but if it’s determined that the larvae have a taste for polyethylene as an energy source—rather than just eating it as a means of escape—they could potentially do the job of plastic cleanup organically. Researchers are currently working to determine the answer, which may lead to a viable solution for much-needed plastic waste reduction. 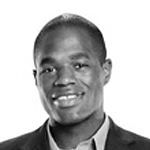 Have thoughts to share on this discovery? Tell us what you think in the comments.